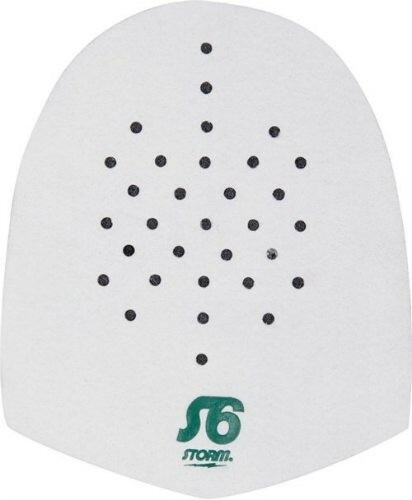 Sole s6 for the longest slide. Approach: Recommended for normal to slippery approaches. Profile: For the bowler who needs average slide. Due to the time it takes to produce the Storm S6 Replacement Slide Sole ball it will ship in immediately. We cannot ship this ball outside the United States.